Best Courses After 12th for Arts Students 2019: The result for class 12th students will be out soon and all the students who have given the exam for this season is now looking for the best courses for their stream and here on this page we will discuss about regarding the Top 10 Best Courses for Arts Stream Students after completing the 12th or Intermediate. There is a myth about the Arts Stream students that they have not much options after 12th but it’s not true due to lack of knowledge most of students believe on it and simply join Bachelor of Arts (B.A.) some of them got the admission in their choice of college and some students complete their B.A. 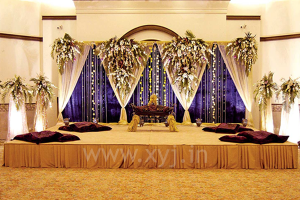 from Distance Learning Programme in Delhi SOL is famous for it. Here on this page I have tried my best to enlist the top 10 best courses after 12th for arts stream students via joining these courses you can make your bright future in private as well as in Govt. sectors. To be very honest this list of best courses after 12th gained huge popularity in recent years and showing promising results to students. Students who enroll in such professional courses are not getting rewarded with a great career prospect but have been attaining recognition from top industries worldwide so lets move to comprehensive list of top 10 best professional courses for arts students after 12th. You can join any of these courses after completing class 12th and detail information regarding these courses is shared accordingly. Mass Communication is one of the most liked and popular course in nowadays the good thing about it that you can join it after passing the 12th. If you are interested in communicate with other people and like to talk new people on varied topics it is something you must go. The course is also referred to as Bachelor of Communication and Journalism, Bachelor of Mass Media, Bachelor of Journalism and Mass Communication and Bachelor of Arts in Mass Communication. Fashion designing craze is always in fashion but few students thinks that fashion designing related to only designer clothes. I would like clear your doubt it’s not limited to designer clothes only you can choose an excel in any program of your choices ranging from Jewellery Design, Interior Product Design, Interior Architecture & Design, Communication Design, Textile Design for Fashion & Interiors, Luxury Brand Management, Branding & Advertising Management and more. I know the sound really looks great well there are several institutes but listed only few here which are. The craze of Dance increase from few last years and joining an Dance institute could be an offbeat course for the 12th arts stream students. You could become and choreographer, solo performer, dance troupe performer or even become a dance teacher in school and academy but before doing all this you need lot of hard work and proper training and qualification from recognized dance school. Few popular dance institutes listed below. 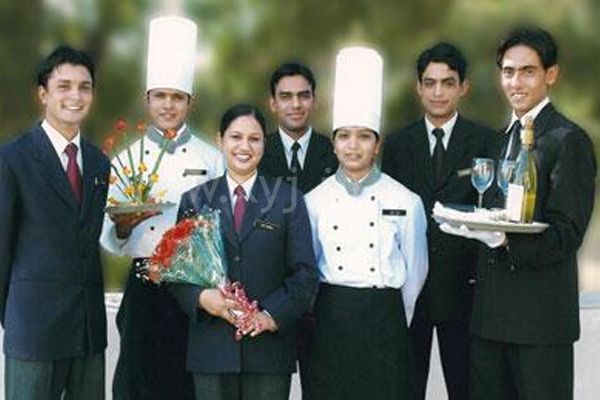 Hotel Management Courses is part of travel and tourism field presently in the industry. Hotel Management is considered as best career option after 12th for students of arts by the several experts because there are penalty of opportunities for professional in the sector of Hotel management few best institutes are listed below for you. A course which becomes popular slowly is Entrepreneurship you can join this professional course as a career oriented course after the 12th. Due to stiff competition and lack of opportunities in formal sectors it is not in craze but if you like challenges then you should go for it. Several youth joined entrepreneurship course to own business venture. I was reading news paper where education experts recommend as best career course after 12th as very low competition is here. 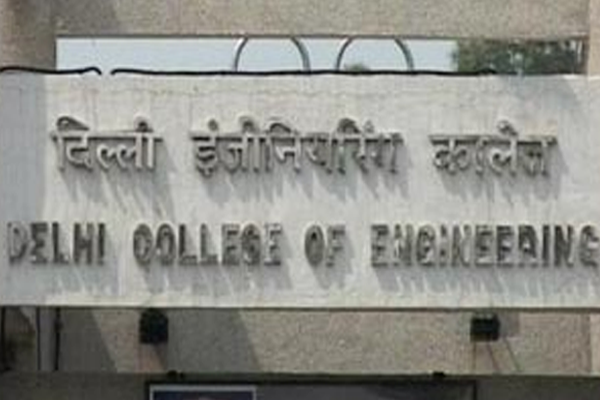 Here are popular and reputed institutes for Entrepreneurship courses. If you are one of those who are interested to learn the other language then you should choose Foreign Language Course as career oriented course after 10+2. After becoming Narendra Modi PM of India the relation with foreign countries becomes stronger and several MNCs coming for business in the country and essentially set up their presence in various towns across the nation. For them the language barrier can be huge and hence such organizations look for people specialized in foreign languages. The popular and recommended languages are Japanese, Russian, Spanish, French, Korean, Chinese and more. Here are popular and reputed institutes for foreign language courses. If you have any question or suggestion please let us know via your comment. Nice post, Apart from theses I just want to add one more option that is Liberal arts degree. After 12th liberal arts studies will definitely add value to your qualification. One of my cousins has studied at Symbiosis School of Liberal Arts, it is 4 year full time program, Community outreach is a compulsory part of this curriculum, where student can interact & help some less fortunate people of the society. These all help to make student a responsible citizen of the country. How about fashion design course? 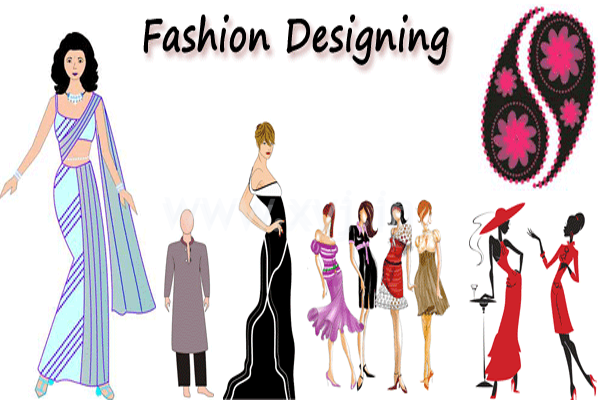 After 12th you can take fashion design course for your career. By doing this course you can get good career oriented study to make your future bright. There are a number of renowned institutes in India who are providing better and energetic fashion design courses to their potential students. It is better to take fashion design course from one of those reputed colleges according to the institutes past performance and its results, its faculties, its admission procedures last but not the least its infrastructure. The above information is good.But there’s no information regarding Chef career.As the Food industry is growing fast and there’s lots of demand for culinary arts or chef career. chef can have a career not only in hotels but also in cruise lines,Food industries, Cargo ships, Hospitality or else can be an enterpnuer.There are not only top ranked culinary arts colleges in india but they placements are awesome. For example Culinary Academy Of India which is ranked among top 10 culinary arts colleges in world they had place students abroad. Please consider culinary arts also as a good career option after 12th. 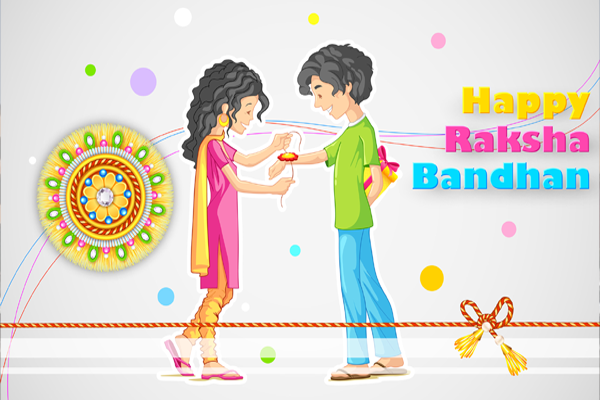 Kavitha thanks for your valuable feedback we will post an separate page on the same you given good idea to us and others already know about it via your comments on the page. Satya, get in touch with Culinary Academy of India ,Hyderabad and they will definitely guide you properly. I was in a same situation 7 years back. Thanks to Chef Sudhakar he suggested me to join One and Half Year Craft Certificate in Food Production in Culinary Academy of India and after successful completion of the Course at college and Six months of Internship in a five star hotel I got selected through Campus Recruitment for Costa Cruise lines, Italy. Today I have completed 5 contracts and well positioned in the galley. My life, career and also professional outlook has changed after I got into BRAND CAI…Thank you team CAI. Very nicely written but can you tell me if these are the courses that we can enroll into only when we have arts subjects or we can also enroll to these courses even if we have maths or biology or commerce in our 12th std. Thanks. I M INTERESTED IN AUDIO AND VISUAL ANIMATION COURSE. 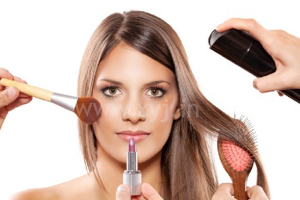 Here you mentioned top professional courses trending across the globe and all of them are best no doubt. For me Hotel Management is best suited for me because my study and may performance in 12th is quite complex for me to think for higher studies. Also I have a lots of interest and enjoy cooking as it is my hobby and I feel from inside that in this field I would able to development my skills. Thanks Lalit for sharing your thoughts hope it helps other as well to choose the best course. I would like to know more about the different hotel management courses along with the course fee and recruitment facilities for my son who will appear for his boards this year.And also about the admision procedure.